No Need to use the Panic Button on the Sixers — At Least not Yet. 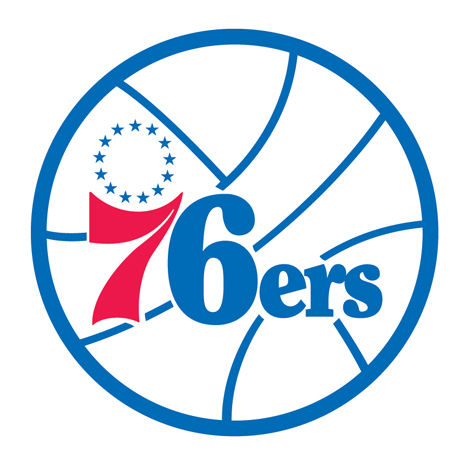 The Sixers sit atop the Atlantic Division with a 12-6 record entering tomorrow’s contest with the Charlotte Bobcats. After a 97-90 loss to the New Jersey Nets on Wednesday, Philadelphia entered into its customary panic mode after the loss. Well, at least I did. I took some time off from the Sixers and managed to shed myself of the boiling rage with an ice cold beer, pasta and chicken, coffee, and doughnuts. What came from that was the realization that every team will have games where nothing seems to fall in place for them. This is what the Sixers endured on Wednesday. Let’s not take into account that Hawes and Vucevic missed consecutive games together, and that Elton Brand fouled out early into overtime; but the Sixers looked disjointed all night. The team feasted on lesser opponents all season, and looked to do the same against the Nets but shots refused to fall. The team struggled to hit open shots throughout the night, meanwhile Deron Williams appeared to be in the zone and hit shot after shot. The Sixers need to prove that it can hang with some of the top teams in the NBA. Getting Hawes and Vucevic healthy will increase that likelyhood by a wide margin, but you must play with the cards you are dealt. Every team in the NBA faces injury problems throughout the season, and during a compressed affair, the injuries will be magnified even more. No need to panic after this loss to New Jersey. The team is still playing well, and had a great shot to win after playing so sloppily through four quarters. This next week and a half will test the mettle of this team and will give Philadelphia a good barometer as to where this team will stand. Oh and not to put any more pressure on the team, but Boston looks like they remembered how to play basketball.